Private New Space Company Headed to the Moon Sets the Example for Preservation of Human History. 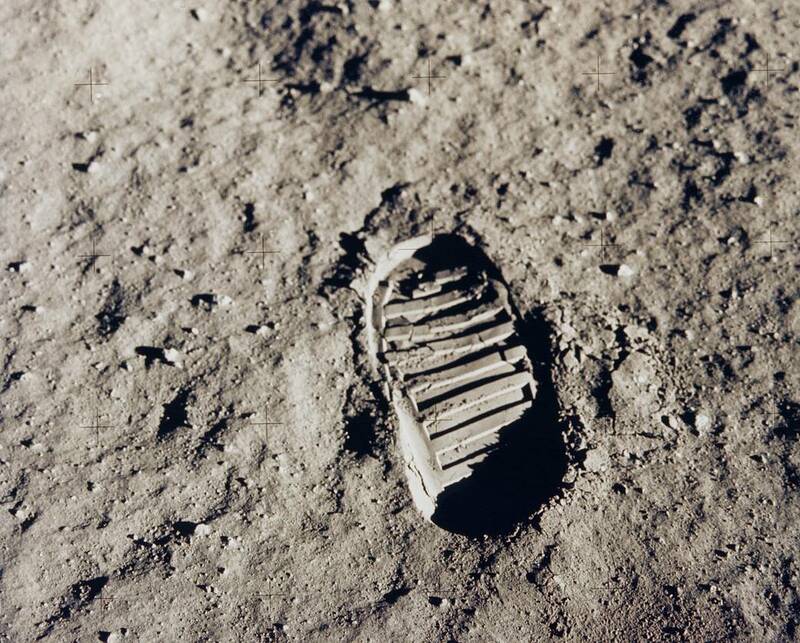 PTScientists and For All Moonkind, the only organization in the world focused on preserving human heritage in outer space, today announced that PTScientists has become the first organization to execute the Declaration of Objectives and Agreements Regarding Cultural Heritage in Outer Space. The Declaration recognizes the existence of human cultural heritage sites in outer space and seeks the implementation of certain preliminary steps to manage and balance preservation goals with exploration of space and utilization of space resources. 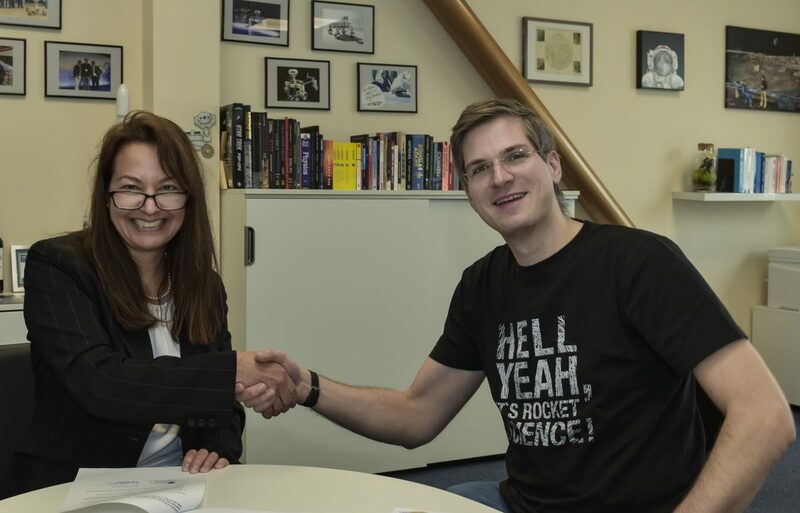 Michelle Hanlon, Co-Founder of For All Moonkind (left) and Robert Boehme, CEO of PTScientists(right). The Declaration of Objectives and Agreements Regarding Cultural Heritage in Outer Space is open for signature. Since the preservation of history affects all of humanity, PTScientists and For All Moonkind encourage all commercial entities, nongovernmental organizations, academic institutions and governmental agencies, to execute the document whether or not they are actively planning any space activities. PTScientists is a German private space company, headquartered in Berlin. Their first lunar mission, Mission to the Moon, aims to send two Audi lunar quattro rovers to the lunar surface, to the Taurus-Littrow Valley. Using one of the rovers the team will carefully approach the site of the original lunar roving vehicle and will work closely with NASA to ensure that they don’t disturb any sites of potential interest for the future. They aim to be the first private mission to land on the Moon, and plan to launch in 2019 – which is also the 50th anniversary of Apollo 11 and the first humans on the Moon. PTScientists is working with Key Technology Partners Audi (on the Audi lunar quattro Moon rover) and Vodafone Germany (for lunar surface communications). 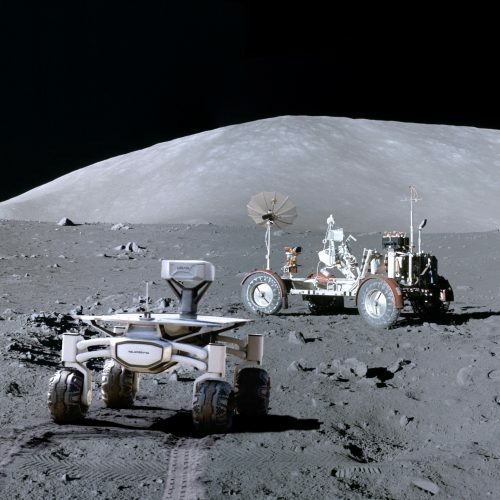 They will carry a range of scientific and artistic payloads to the Moon and conduct technology demonstrations on the lunar surface as well as visiting the Apollo 17 lunar roving vehicle. About For All Moonkind, Inc.